The world didn’t end today! The world hasn’t ended so far today and it seems unlikely to do so in the next 8 hours left (or maybe the Mayan Calendar was just crap to begin with)!! But if it does in the next 8 hours and 22 minutes, I wanted to leave you with a couple of pictures in what could be my last blog posting!! Did you spot the tiny spider in both the pictures on the middle-right of the picture? 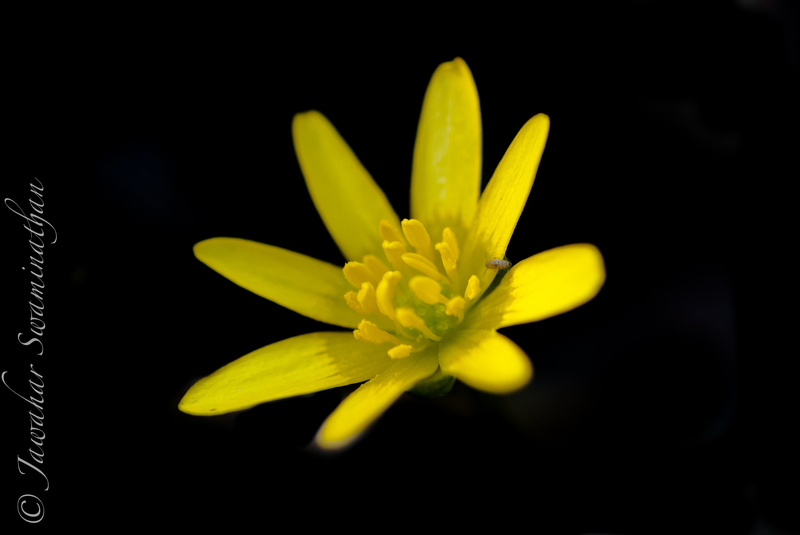 These flowers are those of the Lesser Celandine. 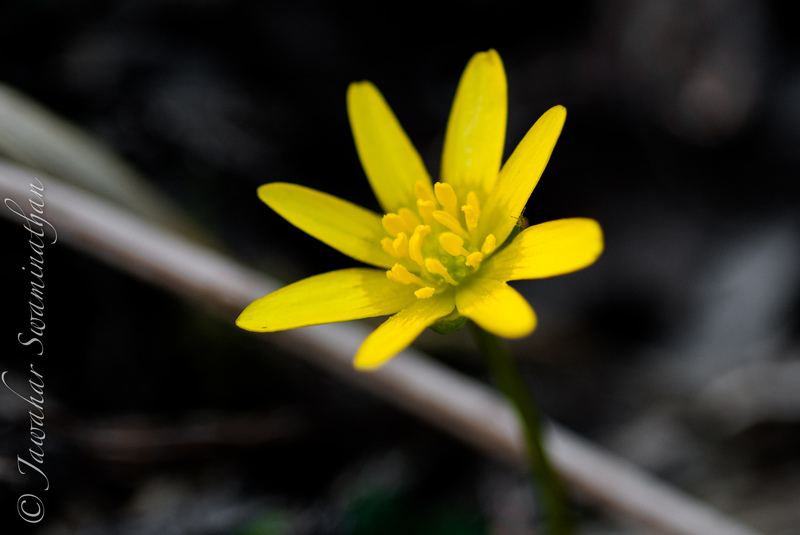 Also known as pilewort since the plant was believed to be useful for the treatment of piles. Impressive knowledge to have if the world comes to an end. Previous Previous post: Dog Rose – not just a rose for dogs!! Next Next post: A blogging experience!